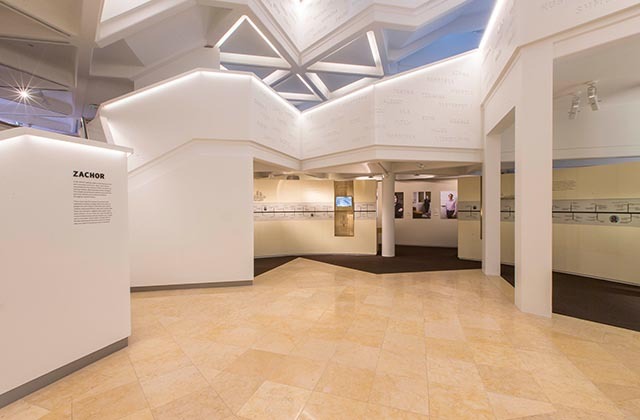 The Sydney Jewish Museum is dedicated to documenting and teaching the history of the Holocaust. 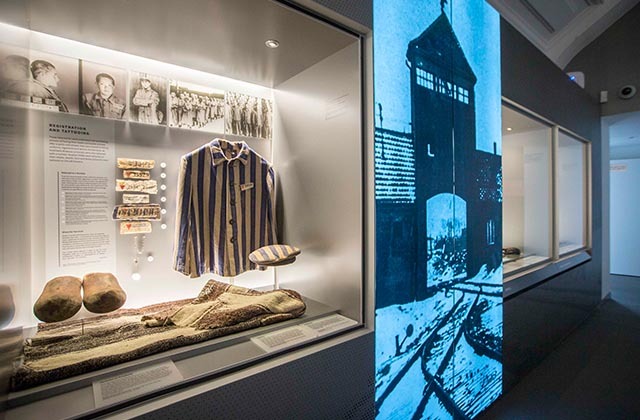 The recently renovated world-class Museum challenges visitors’ perceptions of democracy, morality, social justice and human rights and places the Holocaust in its historical and contemporary context. 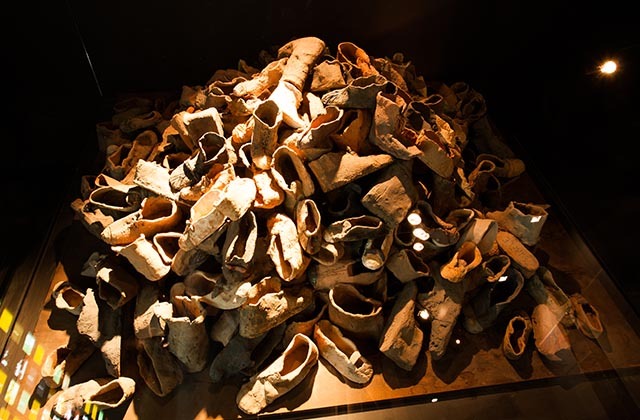 The Museum was created 25 years ago to stand as a memorial to the six million Jews murdered in the Holocaust. The Museum aims to teach racial and religious tolerance in the hope that the evils of the past may never be repeated. It also tells the history of the Jewish life in Australia and illustrates the great contribution of Jews to the tapestry of Australian life. 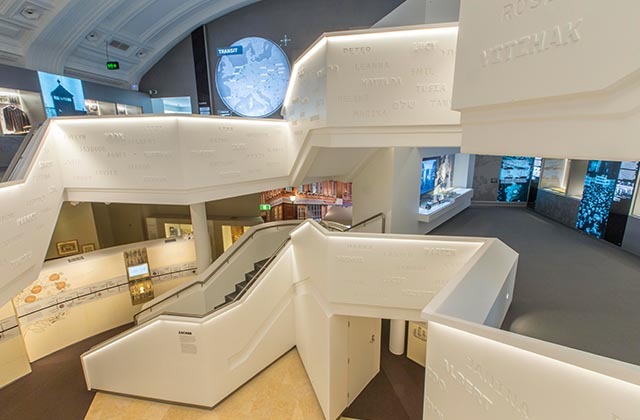 The newest addition to the Museum, The Holocaust and Human Rights permanent exhibition outlines human rights achievements and challenges, and focuses on some of the key human rights issues facing Australia today. The exhibition uses interactive media and new digital technologies to explore local issues pertaining to the rights of Refugees and Asylum Seekers; People with Disabilities; Indigenous People; and the LGBTIQ+ Community. 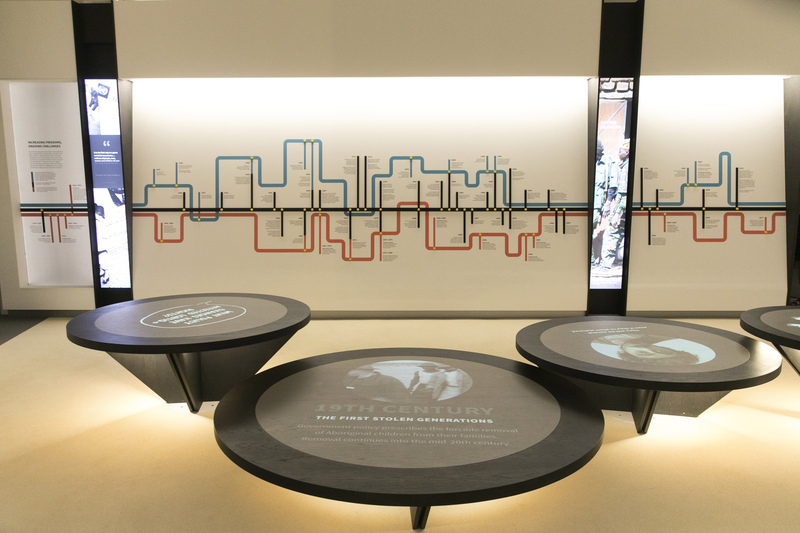 This is one of the first permanent human rights exhibitions to open in a museum in Australia. The Museum has launched an app enabling visitors to hear the VOICES of Survivors during the Museum visit. Please download the SJM Voices app on your iphone here prior to your arrival. If you have an android phone, please ask at the admissions desk for assistance. The temporary exhibitions change periodically – please check the Museum website (www.sydneyjewishmuseum.com.au) for current information. We advise during the week that adults visit after 1pm to avoid the large number of students in the mornings. Free guided tours of the Museum’s permanent exhibitions are held on Monday – Friday at 2pm, and on Sundays at 12pm and 2pm. Cantonese language guided tours are now available. To find out when the next Cantonese tour is, visit the Museum’s Events Calendar. The Museum Gift Shop has a wide range of books, giftware, jewellery and Judaica. Enjoy a selection of delicious food from our wide menu (Kosher certified). 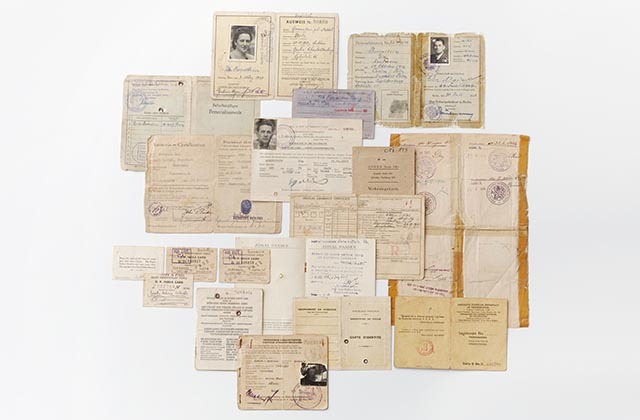 Access in the Museum library to over 2,481 testimonies from Holocaust survivors interviewed in Australia. The Museum library has a vast selection of books and information and our librarian can assist in finding related material that may be required.